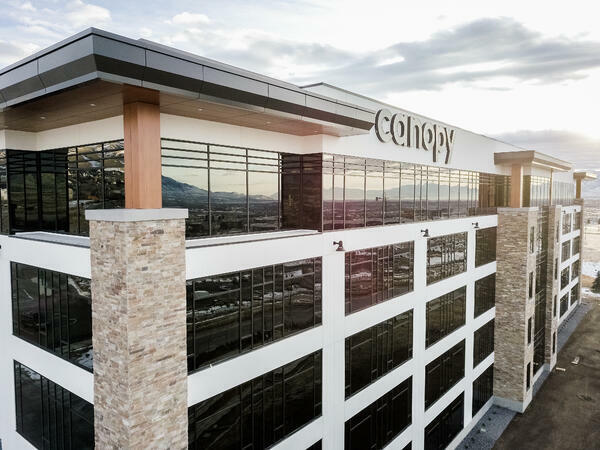 Canopy, the leading cloud-based practice management platform for tax and accounting professionals, today announced the opening of its new headquarters in Lehi, Utah. 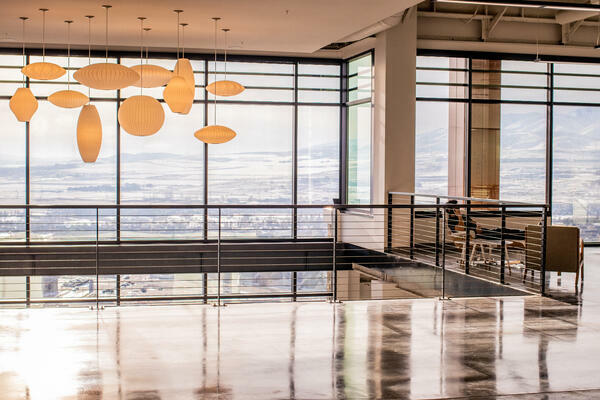 Lehi, UT – January 17, 2019 - Canopy, the leading cloud-based practice management platform for tax and accounting professionals, today announced the opening of its new headquarters in Lehi, Utah. 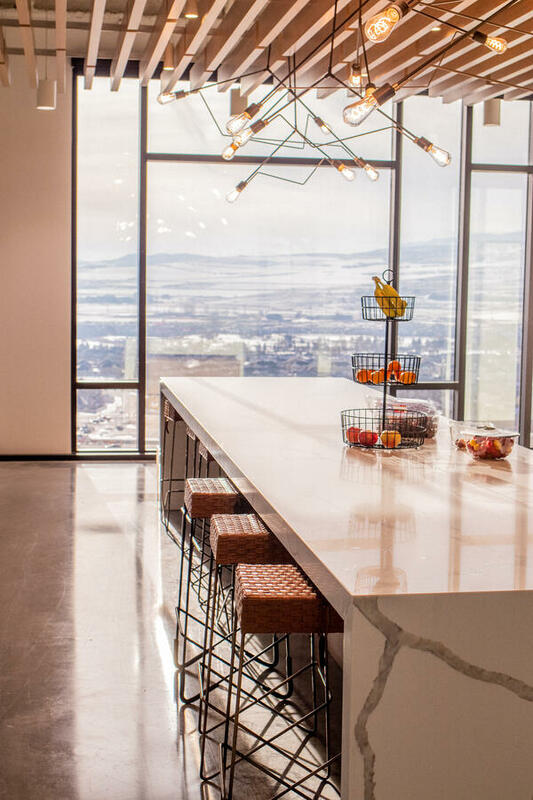 With the recent support of Utah’s Governor’s Office of Economic Development (GOED), Canopy’s new office drastically increases the company’s footprint in the region, even as it continues an aggressive plan to double its workforce over the next four years. Canopy will occupy three of the five floors within the newly built corporate space at 4100 North Chapel Ridge Road, totaling nearly 80,000 square feet and housing the company’s growing workforce. In addition, the new space boasts an entire floor dedicated to engineering and product development. The space was custom designed by Canopy’s executive team to foster team collaboration, autonomy, creativity and efficiency. Bonus building features for all employees include pickleball and basketball courts, gym, library, stocked kitchens, BBQ grills and a smoker for the BBQ enthusiasts, and maternity/paternity rooms with a crib, rocker, fridge and blackout shades support Canopy’s family-first culture. "We celebrate the opening of Canopy's headquarters in Silicon Slopes," said Val Hale, executive director of the Governor's Office of Economic Development. 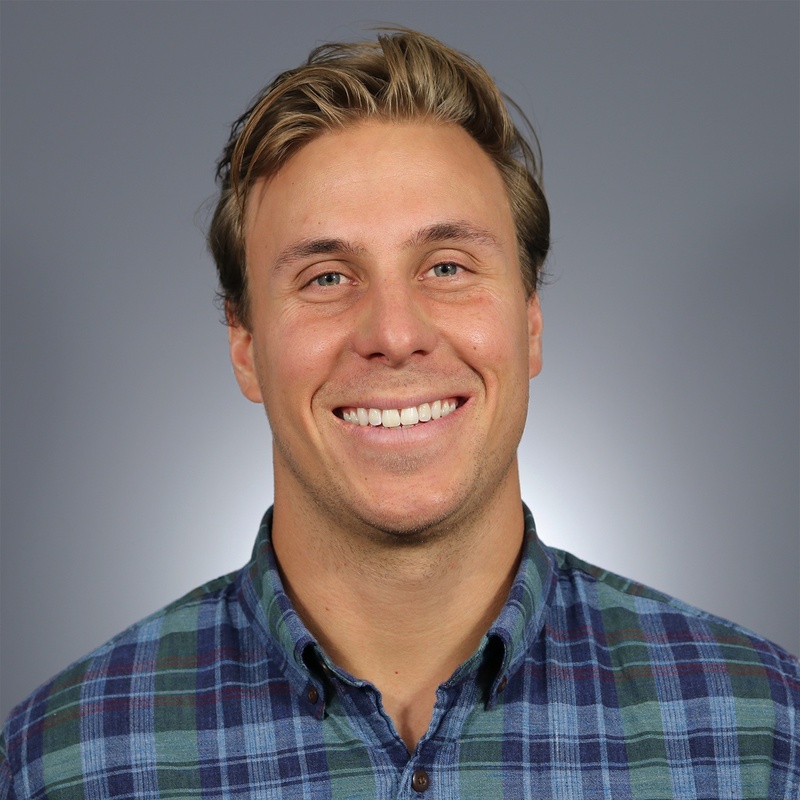 "Canopy is a homegrown company that is committed to innovation. We are excited to see their growth in the state and applaud their continued success."